I admit it. I’m one of those people who doesn’t like to get her hands dirty. And I mean that literally. I detest the feeling of grit, grime, flour, chalk, what-have-you on my hands. I constantly wash and moisturize. I’m weird that way. So even six years ago, I think I would have laughed in your face if you’d told me that one day I would delight in playing in the dirt (again anyway, I used to make a mean mud pie in my pre-school days). Obsess over plants and harvest? No way. Dream about watering configurations and when to sew seeds? Not a chance. Feel personally affronted by plant failures? Puh-lease. 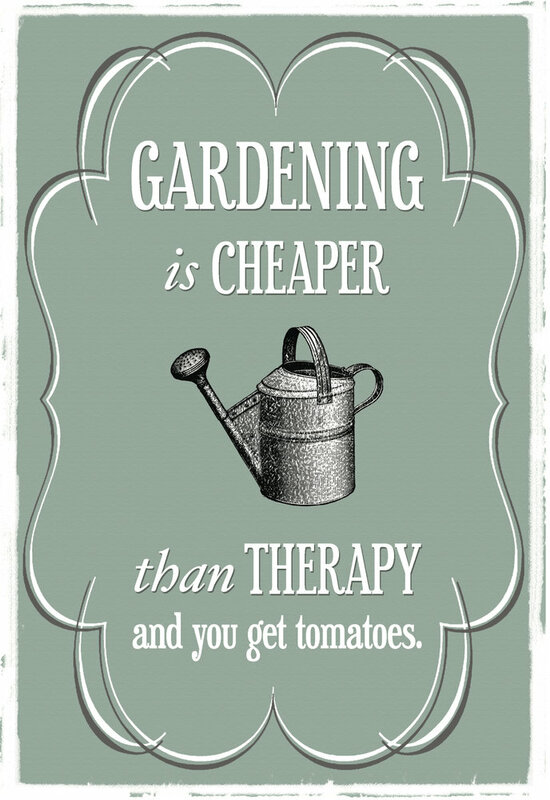 But in my fifth season as a gardener, I must cop to all of those behaviors. Somehow my black thumb turned green. 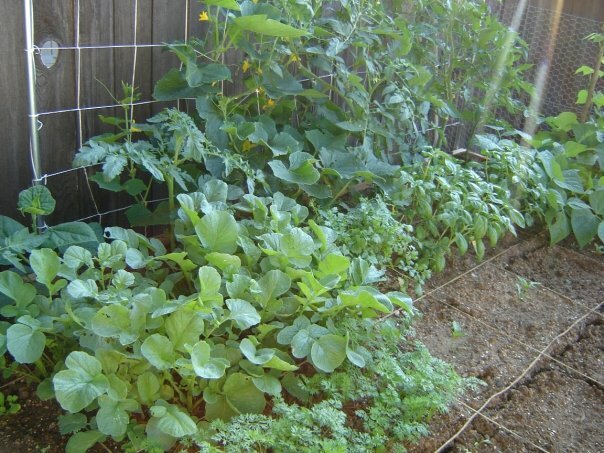 It’s not too late to start your veggie garden! How my garden will grow! Wow, that was in the pre-blog era!